Taijuan Walker does not fit the term “sleeper” very well. He was a highly regarded prospect coming into 2014, and his name continued to pop up in trade rumors this offseason including for Justin Upton but the front office held onto their ace. Yet for some reason, there is minimal interest for Walker as a back-end starter for fantasy owners. It's time to change that (or at least give an edge to those of you reading right now). A former first rounder and once labeled the #11 prospect by Baseball America, he entered last spring with an injured shoulder which limited his chances to make the Opening Day roster. 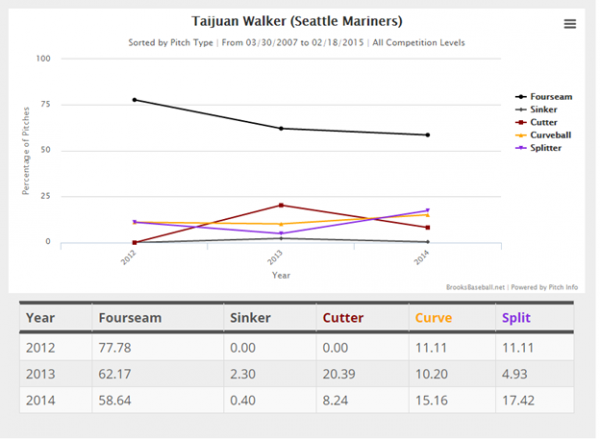 In the second half, Walker was given an opportunity to accumulate major league innings and performed quite well. He started five games and posted a 2.61 ERA, 1.28 WHIP, and 8.1 K/9. More importantly, he finished strong in September with a 1.96 ERA. No longer considered a rookie, he will be competing with Roenis Elias, J.A. Happ, and Erasmo Ramirez for the final two spots in the rotation for what should be a competitive club in 2015. Walker, only 22 years old, has a bright future ahead of him with an arsenal to help him succeed. 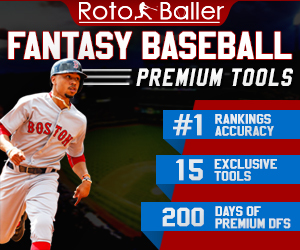 His four-seam fastball which he throws 59% of the time reaches mid-90s and his 90 MPH cutter slices in on lefties, which helps him produce a higher than average amount of ground balls. Check out his splits from BrooksBaseball below. The Mariners are on everyone’s radar this year as a contender to win the AL West and rightfully so. The additions of Nelson Cruz and Seth Smith provide stability to a lineup that didn't lose any key players, while rotation members Hisashi Iwakuma and James Paxton are fully healthy again. If they're in contention come September any innings limit set upon Walker may be thrown out the window, which is another drawback to gambling on young pitchers. Seattle produced the second fewest errors in baseball in 2014 with a .986 fielding percentage, which should help him to minimize the likely regression of his excellent 81.3% LOB rate in 2014. Walker's main flaw so far is his control. He had 4.3 BB/9 rate in 2014 which led to many short outings for the youngster. Considering the defense behind Walker, it is imperative he trusts his arsenal as his team can help to bail him out of tight spots. The key for Walker is to crack the opening day roster. If he can show right out the gate that he is a central component to the Mariners success in 2015, the front office will have no choice but to insert him into the rotation. Getting the opportunity to face opponents’ fourth and fifth starters should help Walker avoid tough luck losses as well. 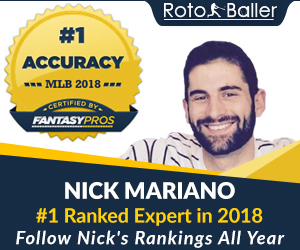 My partners in crime at Rotoballer don’t even have Walker ranked in the preseason rankings, which is a crime in of itself, but that just means he’s flying well under the radar. For a guy who’s only 22 and was considered untouchable by Seattle this offseason, he has great potential to succeed in 2015. Keep an eye on Walker throughout Spring Training. 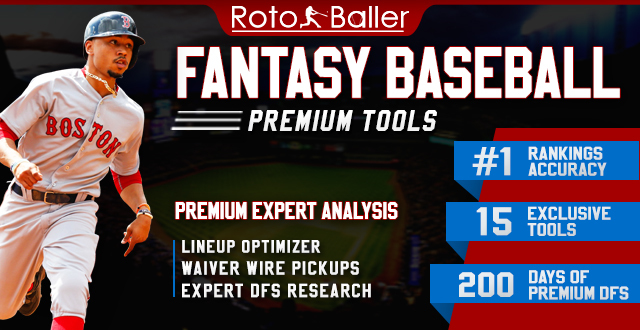 If he is performing well, be sure to use a late round selection to add him to your rotation.